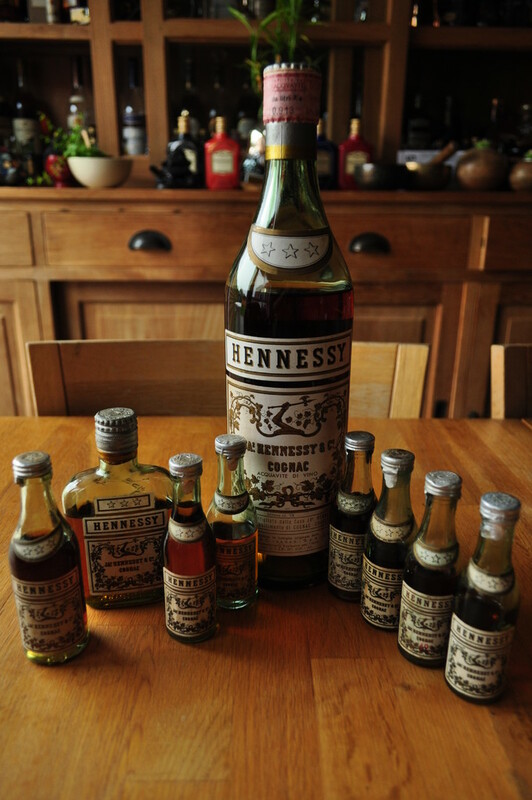 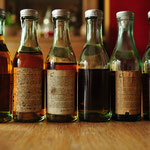 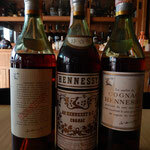 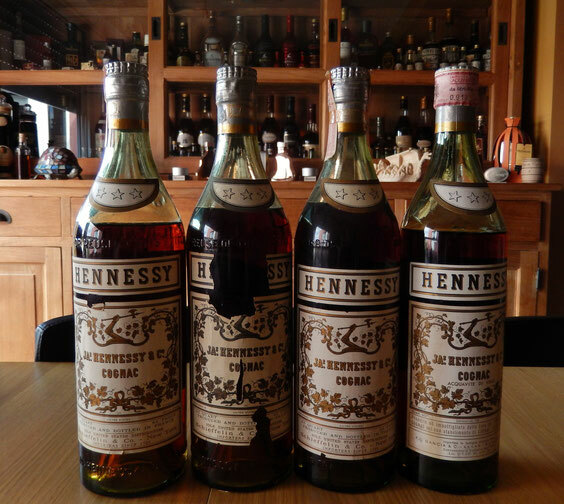 3 Star *** - Website of donhenny-hennessycollector! 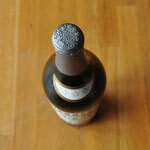 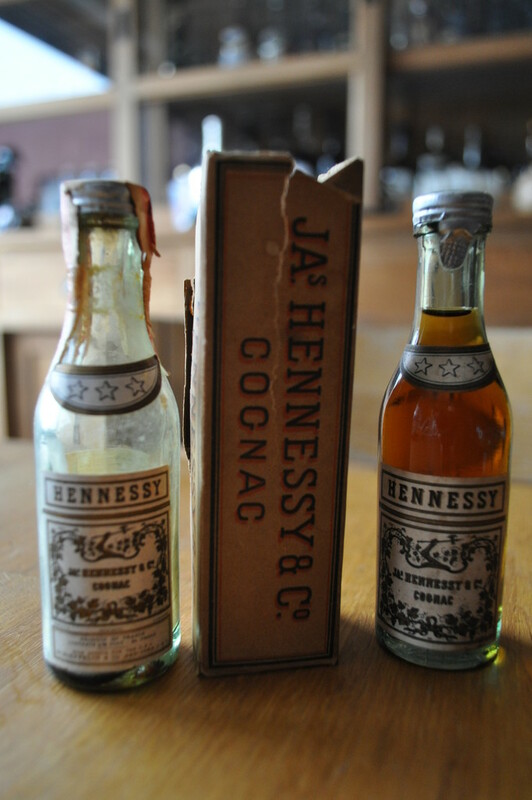 Bottles we today know as VS~Very Special. 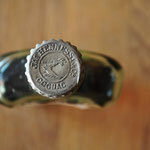 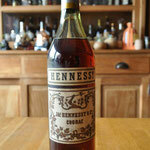 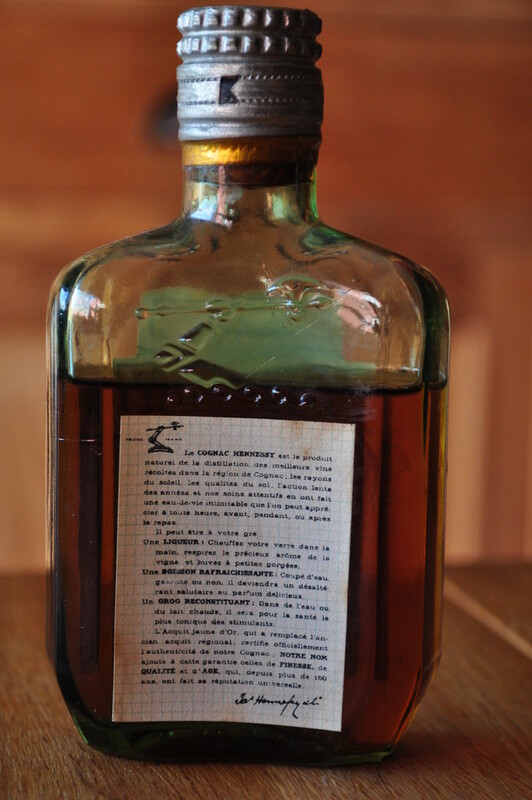 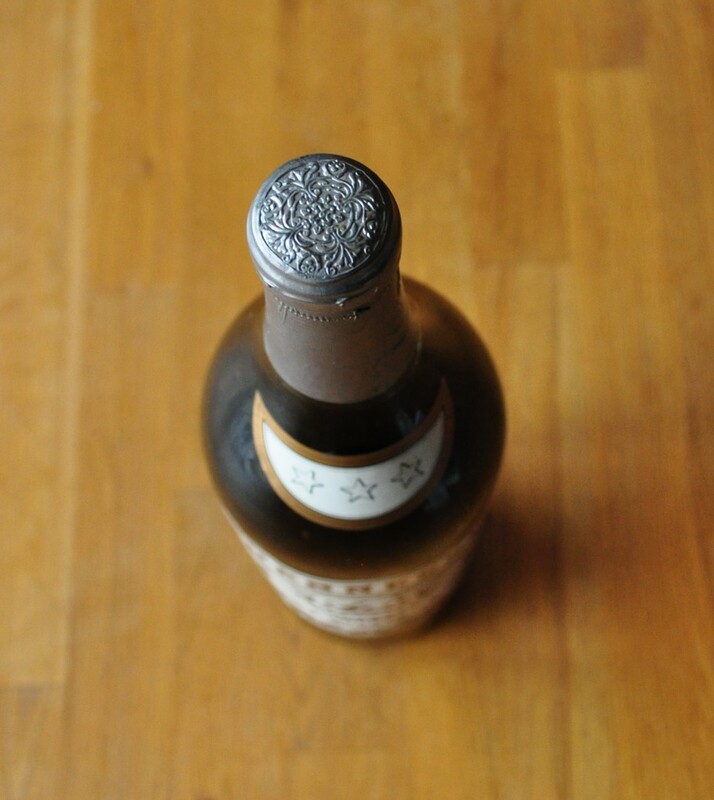 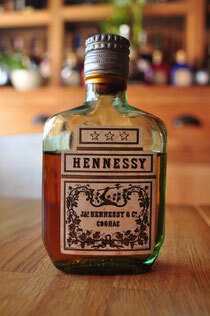 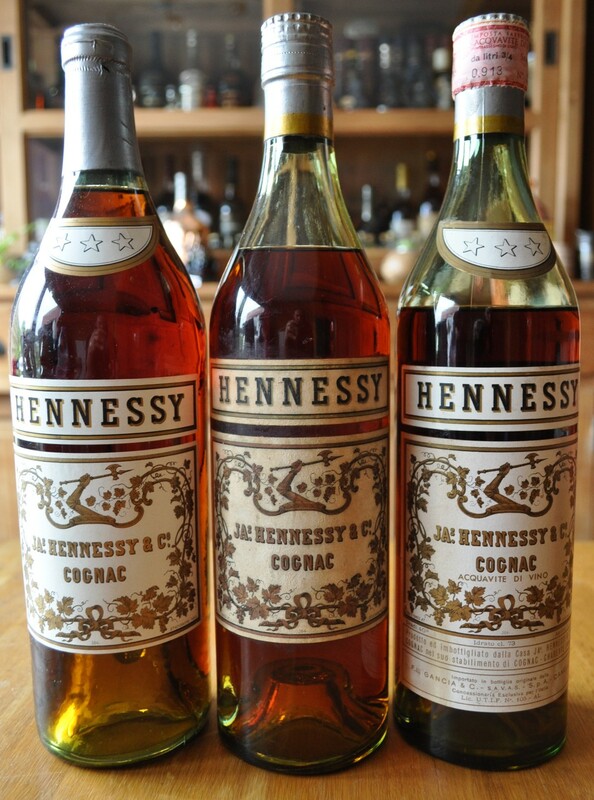 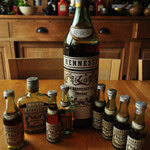 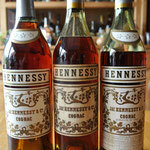 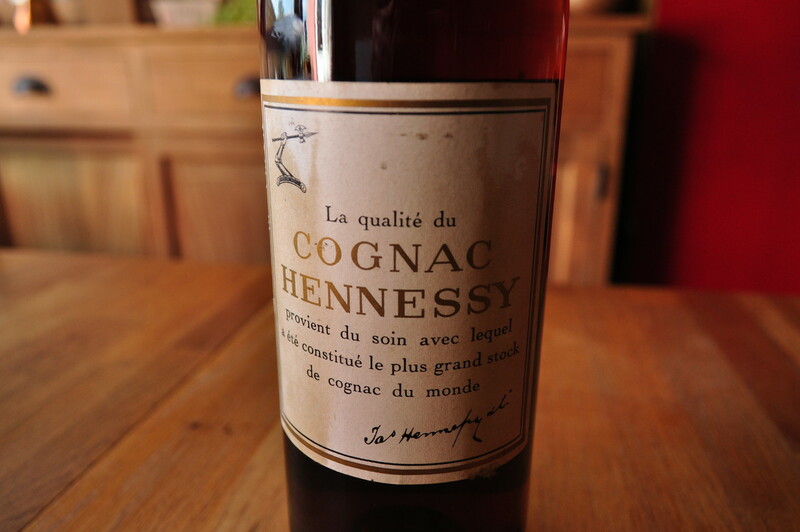 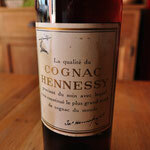 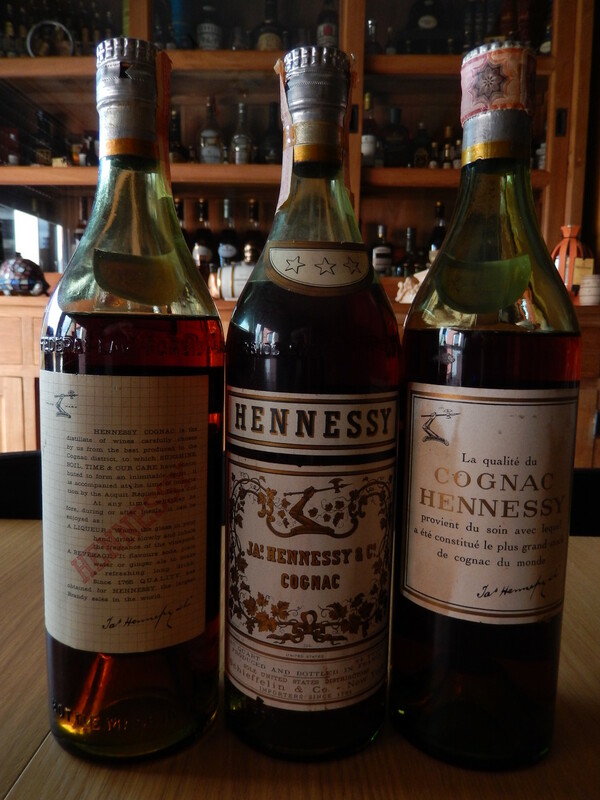 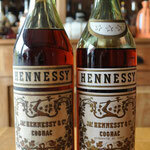 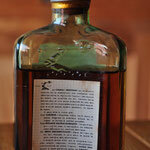 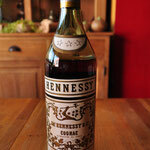 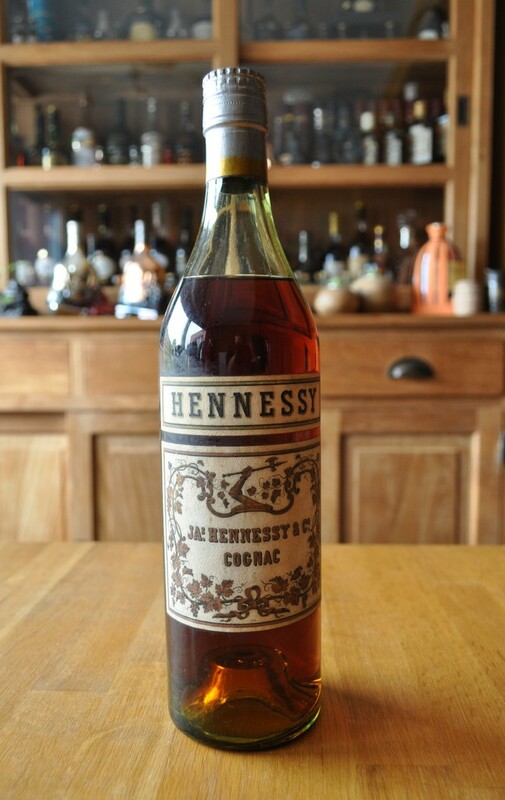 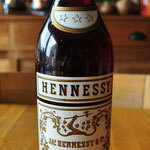 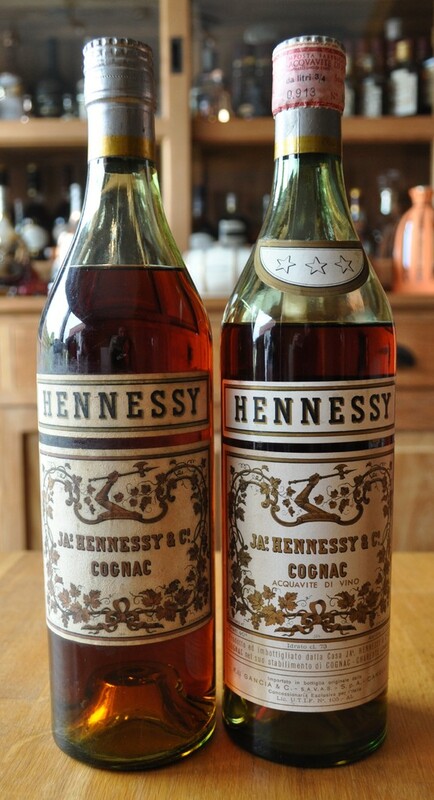 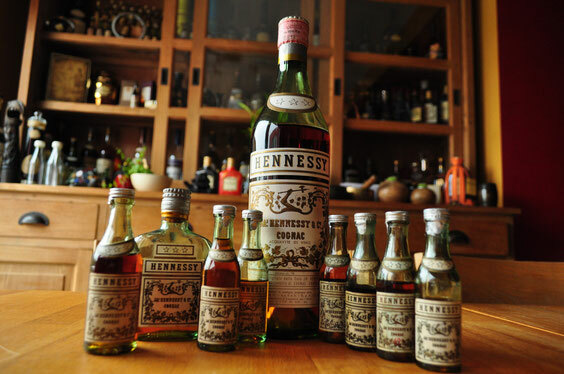 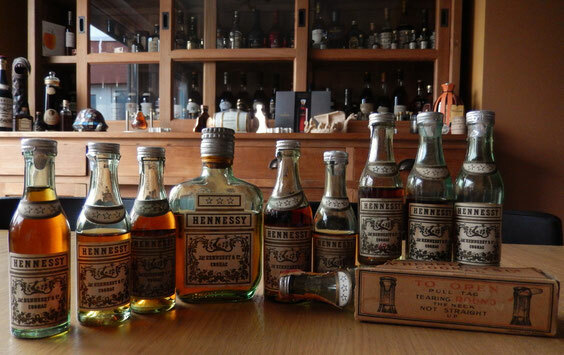 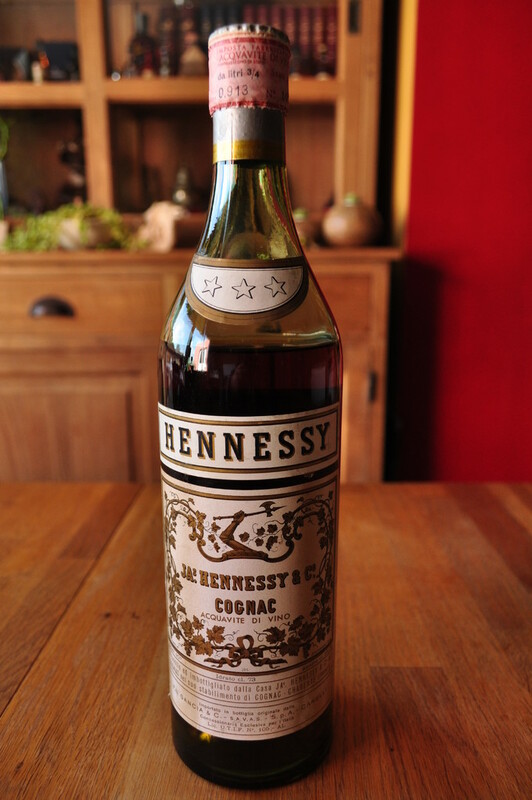 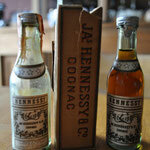 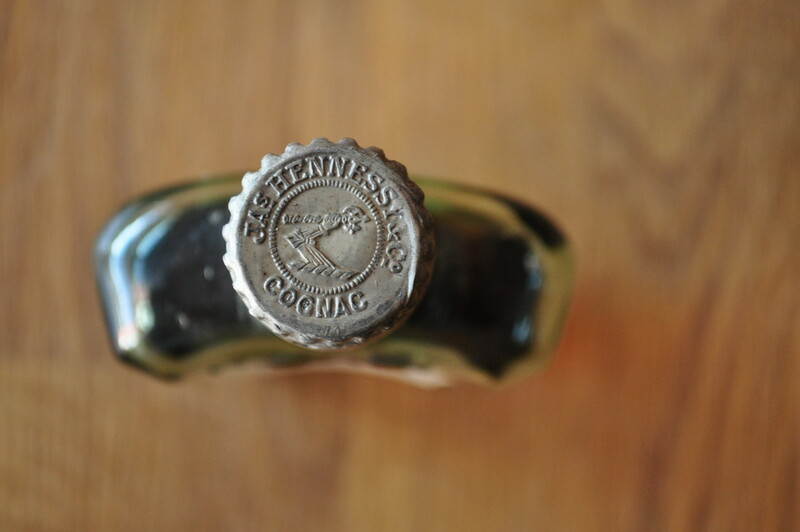 In the past Hennessy used the name *** 3Star for their young aged cognac in the late 1800's. 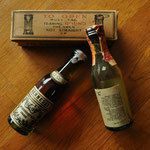 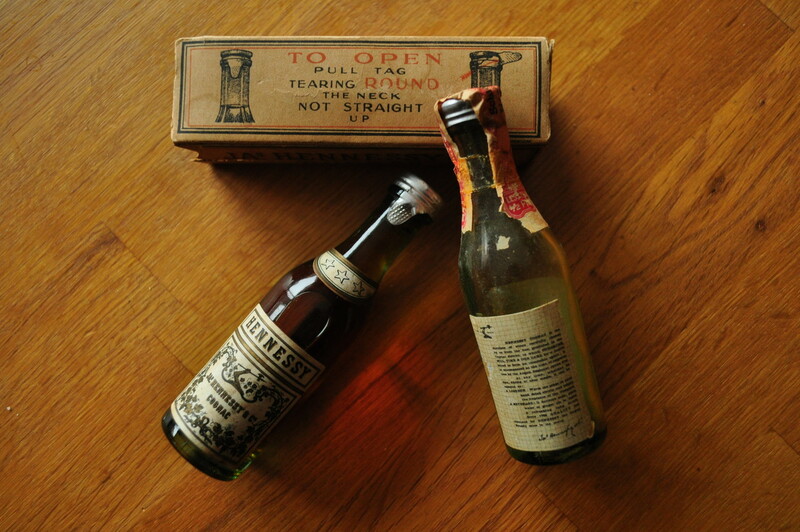 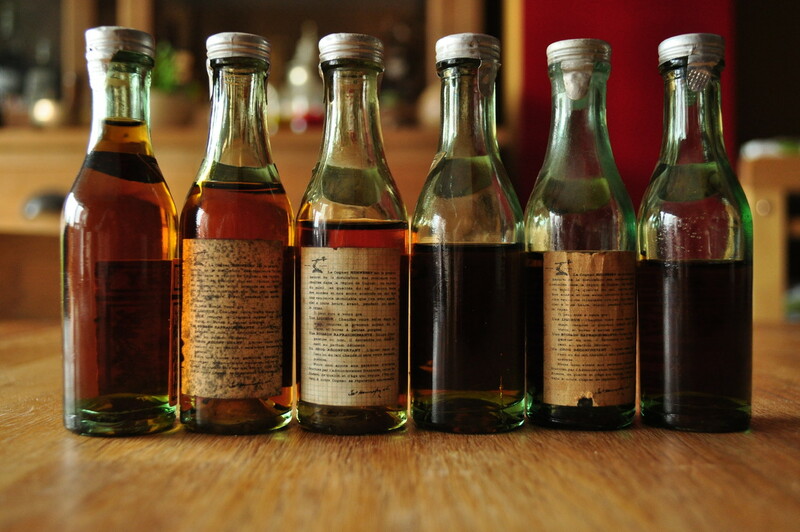 These bottles date from the early 1930's up to 1965.